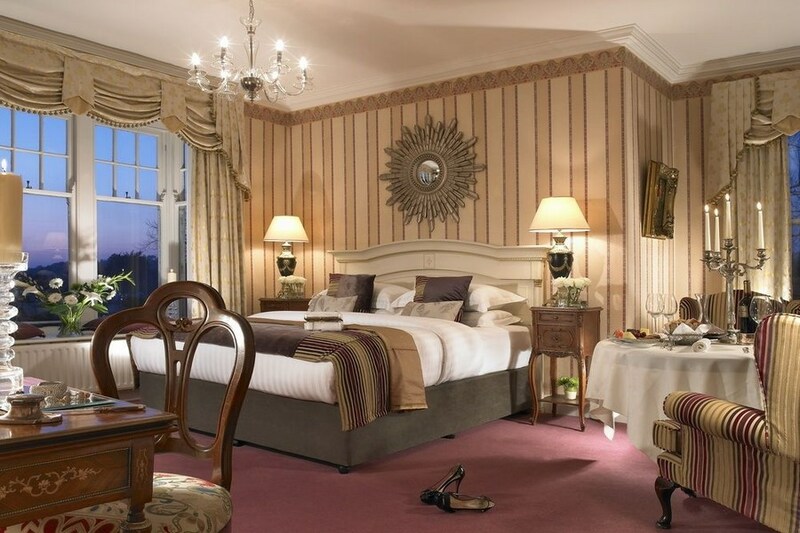 The Randles Court Hotel Killarney is one of the most luxurious 4 star hotels in Killarney, ideally located just five minutes walk from Killarney Town Centre. 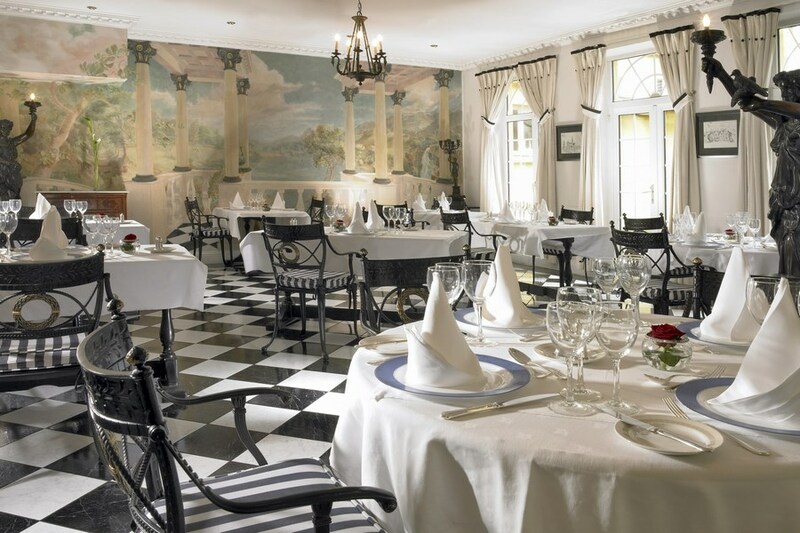 Dating back to 1906 guests will enjoy the comfort and elegance of an era long since past complimented by the most modern of facilities. The Hotel is situated on the main Muckross Road, regarded as the Golden Mile of Killarney. Nestled amongst the Lakes and Mountains, Killarney itself is a haven for all the good things in life and surrounded by some of the worlds leading championship Golf courses. Very happy to recommend Randle’s Hotel, great location, secure parking, friendly welcome and good bar food menu. The room was clean, large and well equipped and the breakfast was freshly cooked and to a very high standard. Lovely hotel and staff very friendly and helpful. Enjoyed our stay. I would happily recommend this hotel to anybody.Lovely old style hotel with a luxurious feel at the same time. I got a cooked breakfast served directly from the kitchen as opposed to sitting in a ban-marie for long periods of time.A full Irish breakfast is well known & it is fantastic that this hotel has retained this way of service. As I was attending a wedding in another hotel on this road I didn't get a chance to avail of leisure facilities or dinner etc. I will definitely return very soon & will extend my visit to include all this. This hotel is a must for a stay in killarney as the location of it is so convenient to the town or the INEC or muckross park. perfect location, clean, comfortable, friendly staff....what more could you ask for! had a lovely stay at randles hotel. very comfortable and cosy hotel. rooms very clean. 5 min walk to town. will be back. 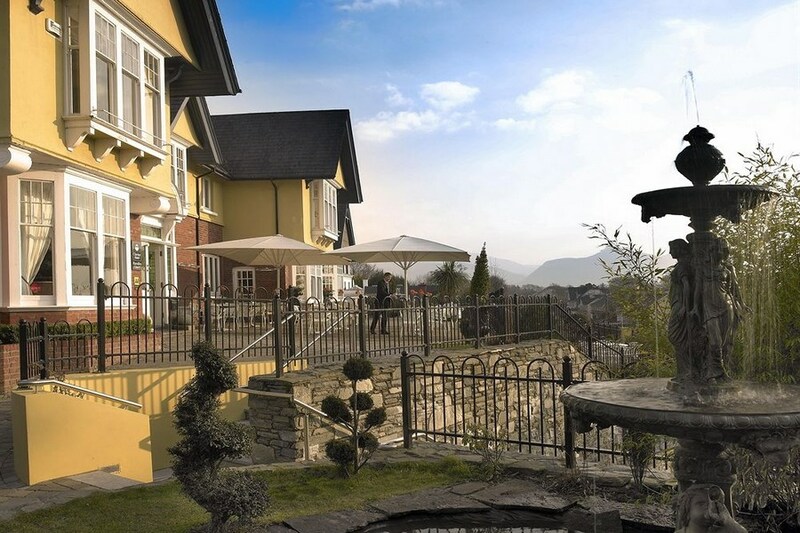 A great hotel very close to the town of Killarney. Staff very efficient and full of courticy at all times. Breakfasts were of a very high quality with most tastes catered for. Hiwever on asking for the 'a le carte' for dinner we were advised to go to their sister hotel next door or have the bar menu in Randles. I may have picked the instruction up incorrectly. To sum up, its a great hotel to relax for a few days, enjoy the many walks in and around Killarney and the town has plenty of good resturants also. Siobhan and I really enjoyed our stay in Killarney but what made our stay extra special was our stay at your lovely hotel of Randles Court. The staff are very welcoming which is a huge bonus for weary travellers and the rooms and food are also first rate. In my opinion the staff and hotel epitomizes the warm welcome afforded visitors to that most beautiful part of the country and we very much hope to visit again soon. Again,many thanks for a most comfortable and enjoyable stay. Feach leat go luath Richard and Siobhan. Enjoyed our stay at the Randles Court. The food was excellent - breakfast,dinner & bar food. Great location - short walk to the town - few mins drive to Muckross House & Killarney national park. Nice cosy warm feeling to the hotel - decor very good except bedrooms could do with updating - very clean. Staff very friendly & helpful. Service was excellent. Hotel atmosphere was wonderful especially the open fire in the drawing room. Very relaxing and enjoyable treatment in the Spa at a reasonable price. Location of hotel in Killarney is ideal as walking distance of all shops, pubs and restaurants. Extremely good value for excellent service.